The CIA teamed up with Donald Levine, a former Hasbro toy company executive and one of the industry’s top minds, hoping to use his contacts in China for the toy’s production. 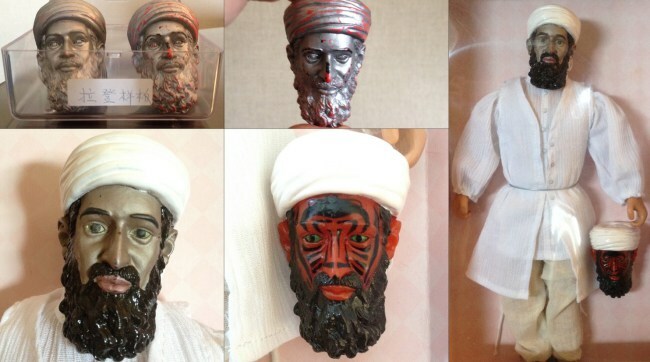 This entry was posted in General Emotions for singles, dating, married, Divorced, News, Politics and tagged CIA made scary Bin Laden Toy To Scare Children Away From al-Qaeda. ← Fast Upcoming Singer Cynthomania Dies….